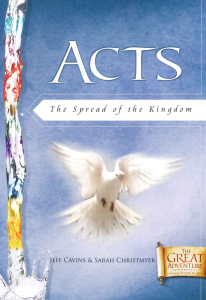 The Acts Study Set is essential for each participant. 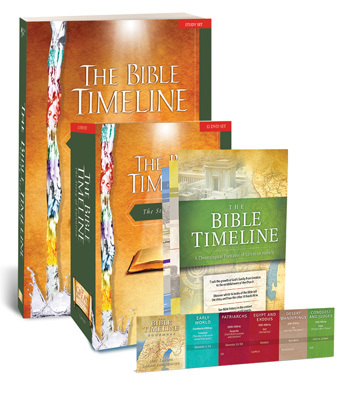 It includes engaging study “Questions” (with lesson summaries, home reading assignments, talk outlines, charts, diagrams, and more) and a set of suggested “Responses,” which are needed for home preparation, small group discussion, and lesson reviews. 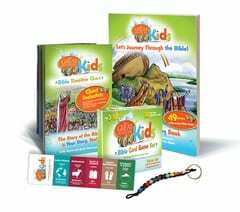 Step Three in The Great Adventure Bible Study Program, Acts: The Spread of the Kingdom, builds on The Bible Timeline and Matthew by showing how Christ’s Kingdom on earth is empowered to carry out his work in the world. 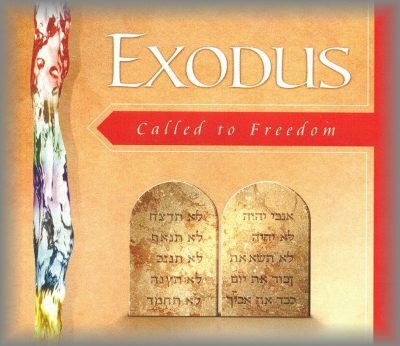 The book of Acts shows the Church, enlivened by the Holy Spirit, teaching, preaching, healing, and restoring outcasts in the same way that Jesus did on earth. The Acts of the Apostles provides an historic framework for understanding the rest of the New Testament. Paul’s letters in particular come alive in a new way when they are read within the context of the Acts narrative.